I'm sure you are keen to get started so you'll be pleased to know that the installation process is very simple. 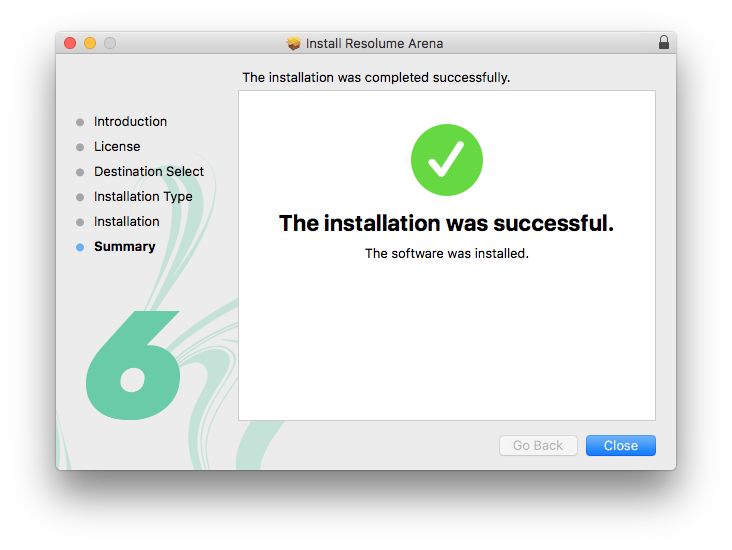 Simply download the installer from the Resolume website, run the install file and follow the instructions. The website will detect whether you're on a Mac or PC and offer you the correct download for your system. Are you using a PC and do you need Resolume for Mac? No worries. Just scroll down to the dropdown at the bottom of the page. Because of the graphical acceleration that is used, Resolume does have some system requirements. Please check the spec page for the current minimum requirements.